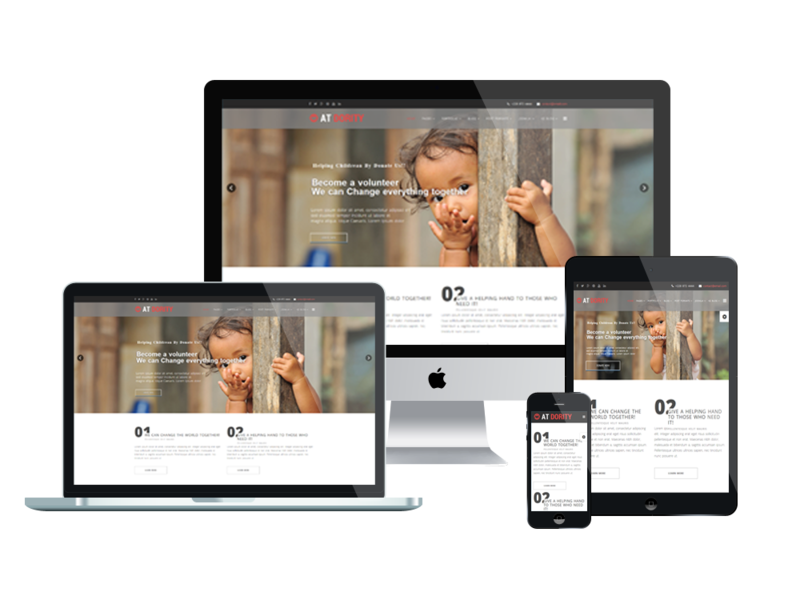 AT Dority is responsive Joomla Template tailor for Charity, Non-profit or donation Joomla template websites. It is funding template designed for non-profit organization, charity campaigns with hope to raise the awareness and support from the community. Maybe it’s useful and helpful for those who are in need. This template can be displayed on both mobile and tablet with 100% responsive layout based on latest Bootstrap CSS Framework, Font Awesome Embed, K2 extended for blogging and so on. Besides, AT Dority also come with 4 color styles and boxed layout to create good outlook. 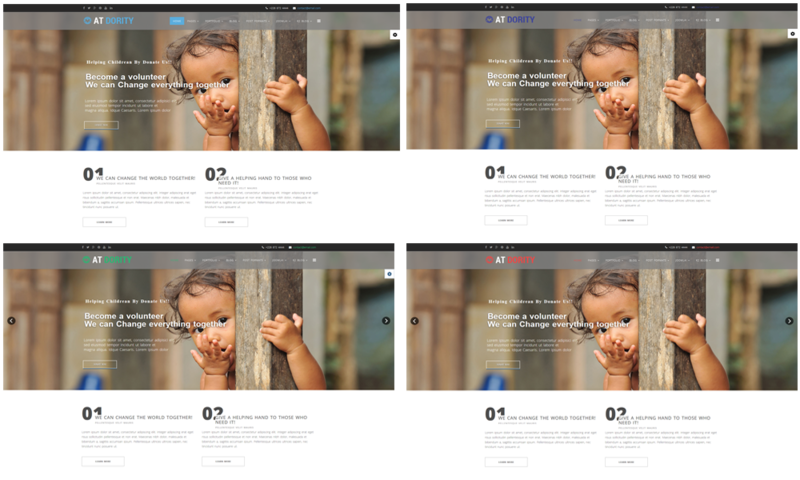 Let’s join a helping hand by using this Responsive Dority Template to call for donations, give homeless children better chances. AT Dority is simple, clean looking template designed mainly for new business websites. It’s easy to custom and edit content via convenient template parameters. 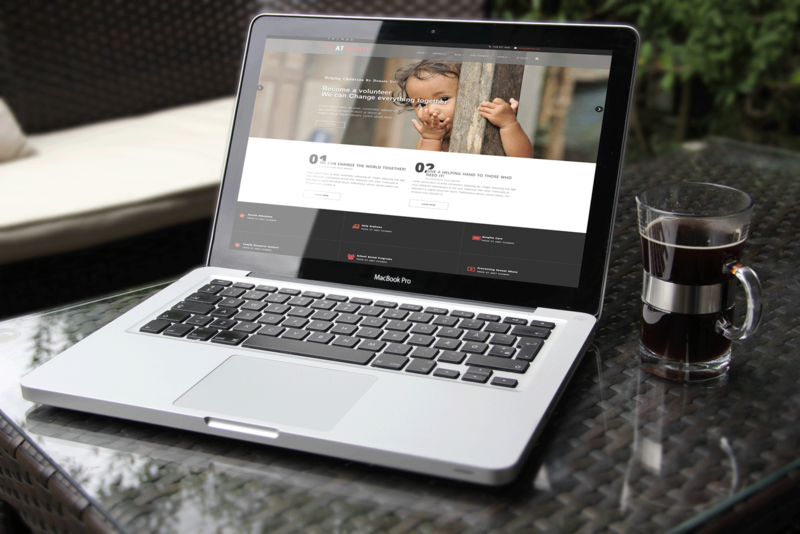 AT Dority builds with fully responsive layout based on Bootstrap CSS. It has special built-in design optimized for modern mobile devices iPhone, Android and Windows Mobile-based. AT Dority supports 4 color styles helping to create gorgeous websites with various layouts. Besides, the template comes with flexible homepage which includes boxed and full width layout. You can see demo via Template Site Tool on demo site. It’s also easy to extend color styles.